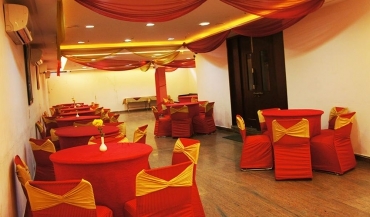 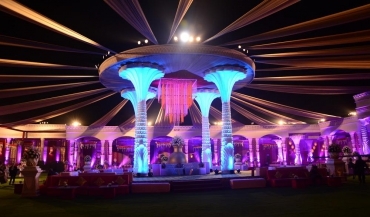 Located at Dwarka in Delhi, the Banquet Hall-Priyankas Party Hall is easily accessible to all your guests. 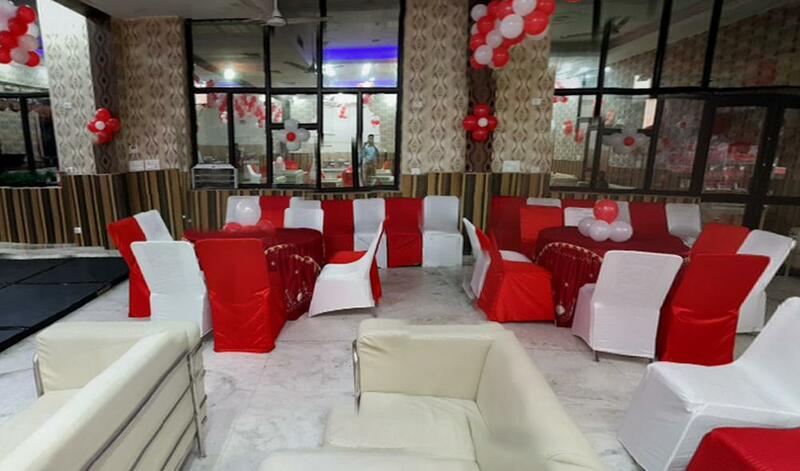 In business since 2002 Priyankas Party Hall is one of the most popular event venues in city. 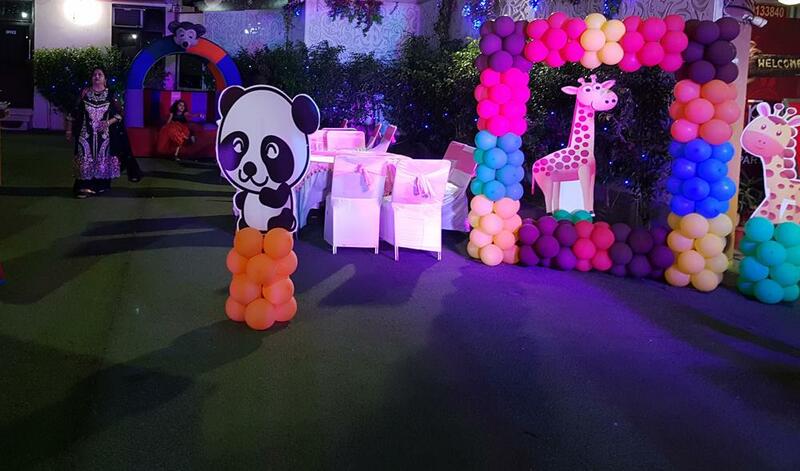 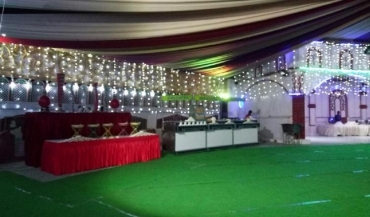 Priyankas Party Hall has been a prime location to celebrate Wedding, Kids Birthday Party, Lohri Party and many other events. 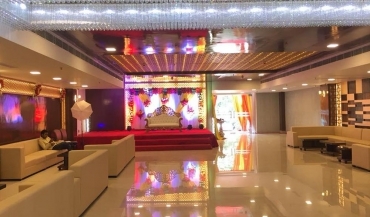 Priyankas Party Hall can accommodate between 120 - 800 guests at a time. 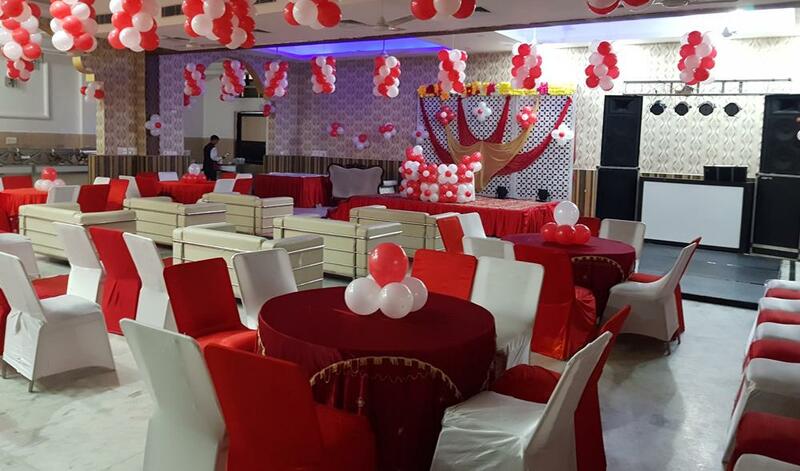 Priyankas Party Hall provides numerous facilities like Power Backup, Air Condition, In House Catering and many more which ensures that your event is successful. 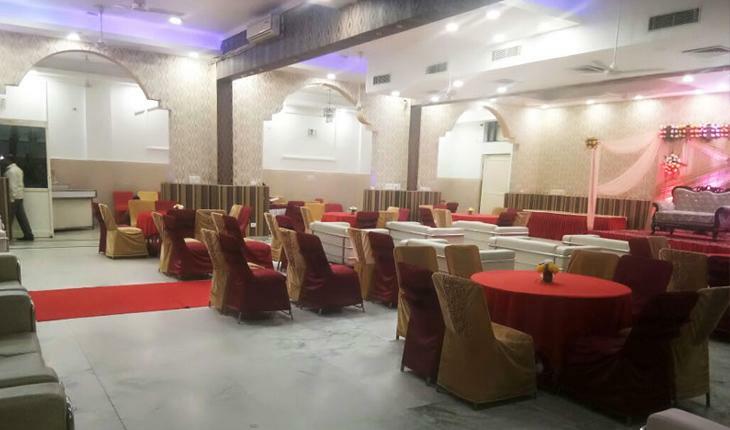 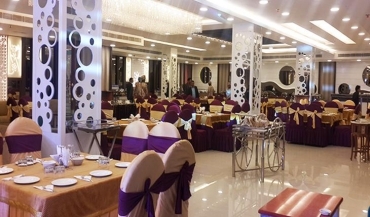 Priyanka Banquet Hall is Centrally situated in Dwarka, West Delhi, close Dwarka Sec-10 Metro Station. 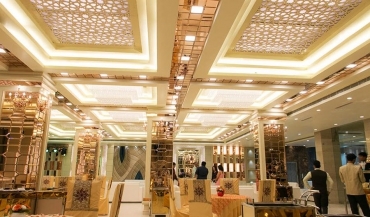 There are 5 corridors, unify A/C with pleasant stylistic layout. 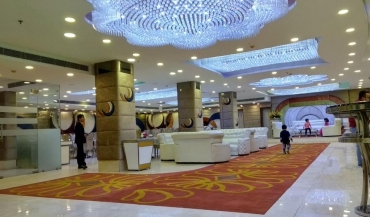 We likewise have ample free valet stopping accessible indoor and open air. 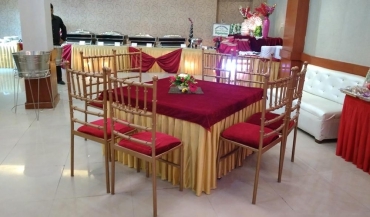 Our kitchen offices provide food for a wide range of sustenance and menus. We can suit different occasions including Weddings, Sagan, Ring Ceremony, Birthday Party, Baby Shower, business snacks and all sort of family occasions.